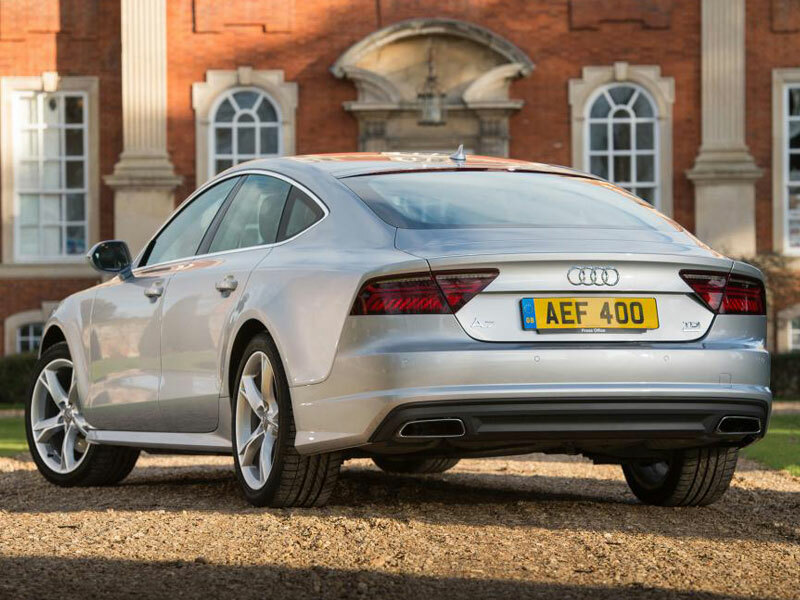 The Audi A7 Sportback is an executive car/mid-size luxury car (E-segment) produced by Audi since 2012. A five-door hatchback, it features a fastback-like sloping roofline with a steeply raked rear window and integrated boot lid (forming the so-called “Sportback”), and four frameless doors. 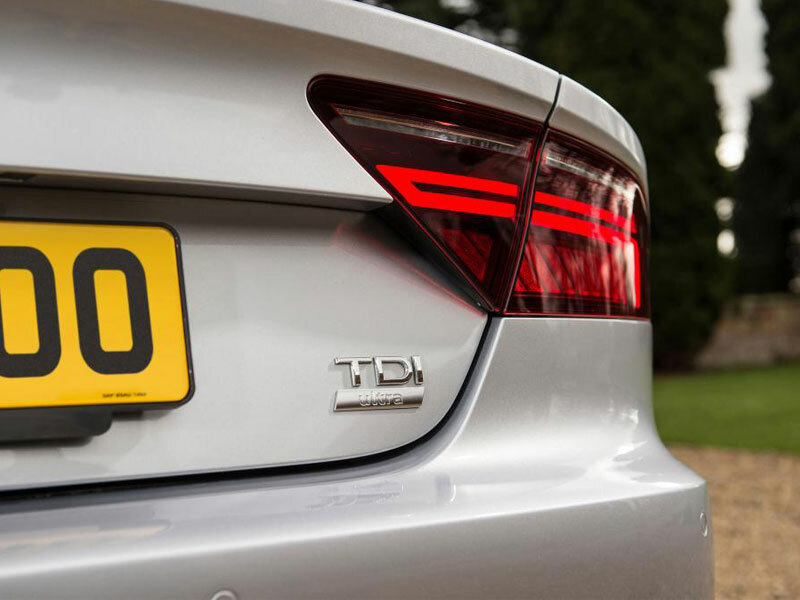 The A7 is in essence, a five-door hatchback coupé version of the C7-series Audi A6, based on the Volkswagen Group MLB platform. 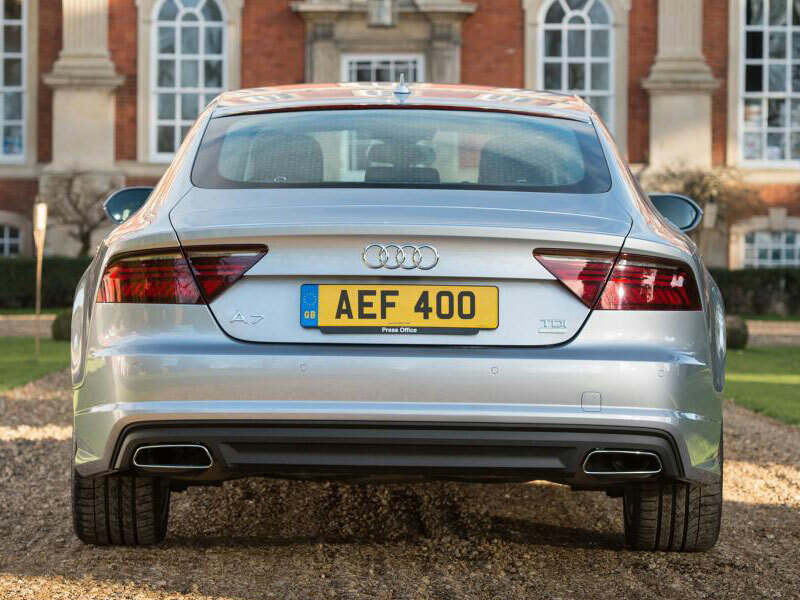 The A7 was released before the more conventional A6 saloon/estate. 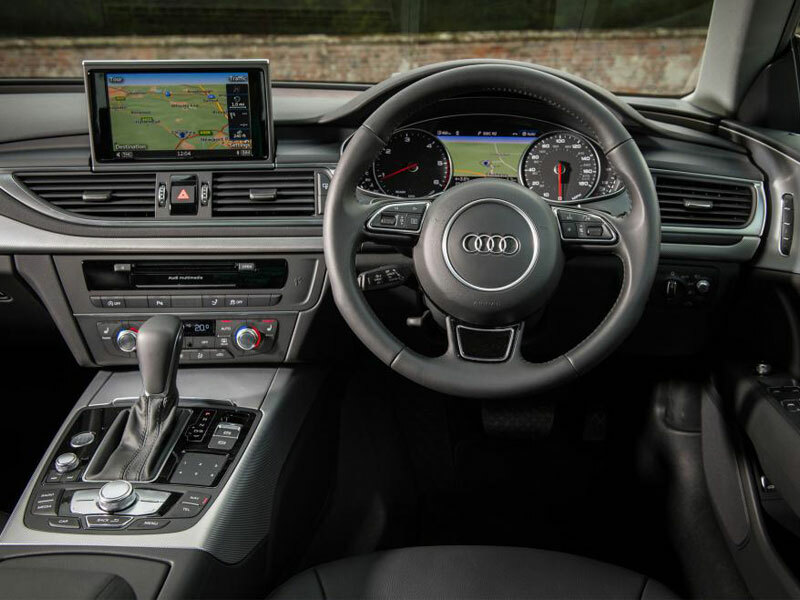 Both cars share the same core structure, drivetrain, chassis, dashboard and interior, whilst the A7 has its own unique exterior panelwork. 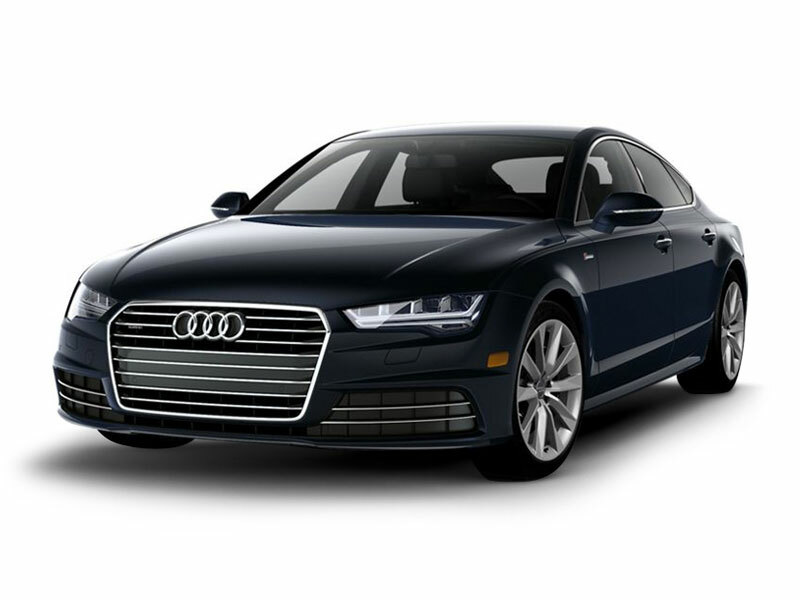 It also differs from the A6 in that it uses aluminium for much of its front body structure.